NF - 5175 trend decider. below this level downside targets are 5140 and 5080. but above 5175 upsides targets are 5202 & 5238. ABGSHIP - if hurdles at 277 & 284 then come down to 265 & 260. AQUA - If break and trade below 425, take it down to 416 & 406. otherwise 438 & 446 and after that 460. SESAGOA - hurdle 398-400. come down to 388 & strong support at 380. but after that 365-360. 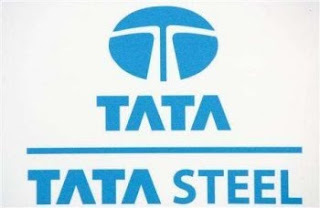 TATASTEEL - Below 570, come down to 557. upside hurdle 580-585.